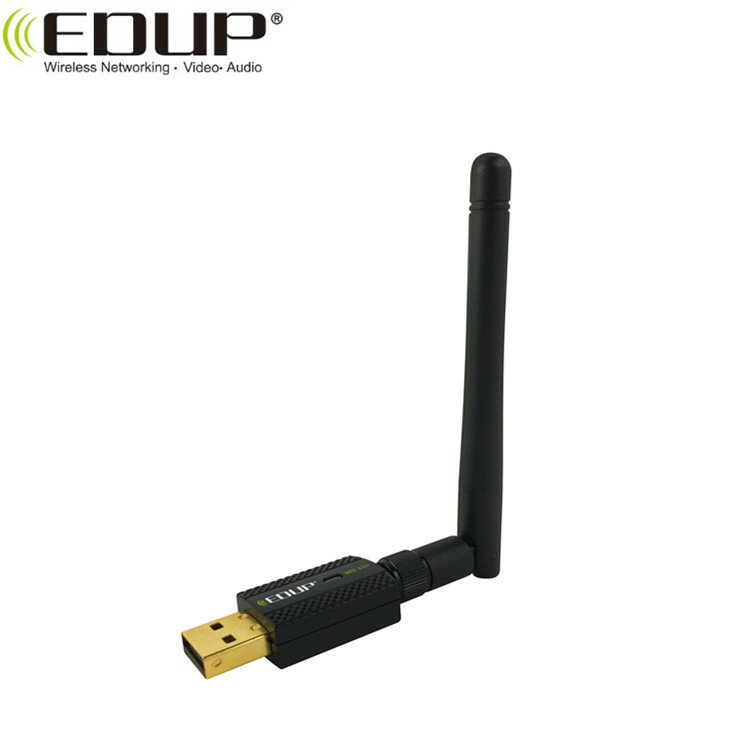 for PC, DVB, TV Set Box and other devices need WiFi and Bluetooth. 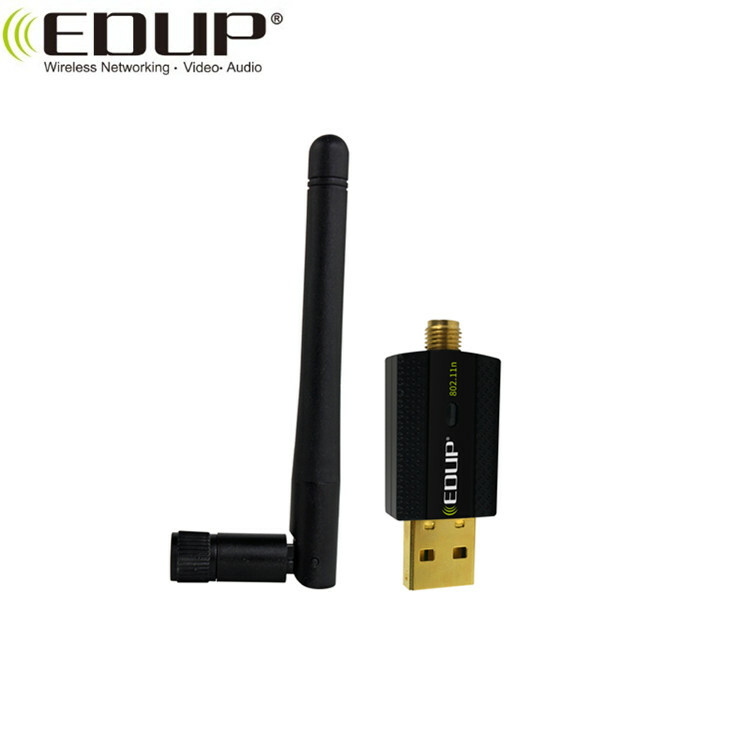 What’s the key features of bluetooth wireless adapter? 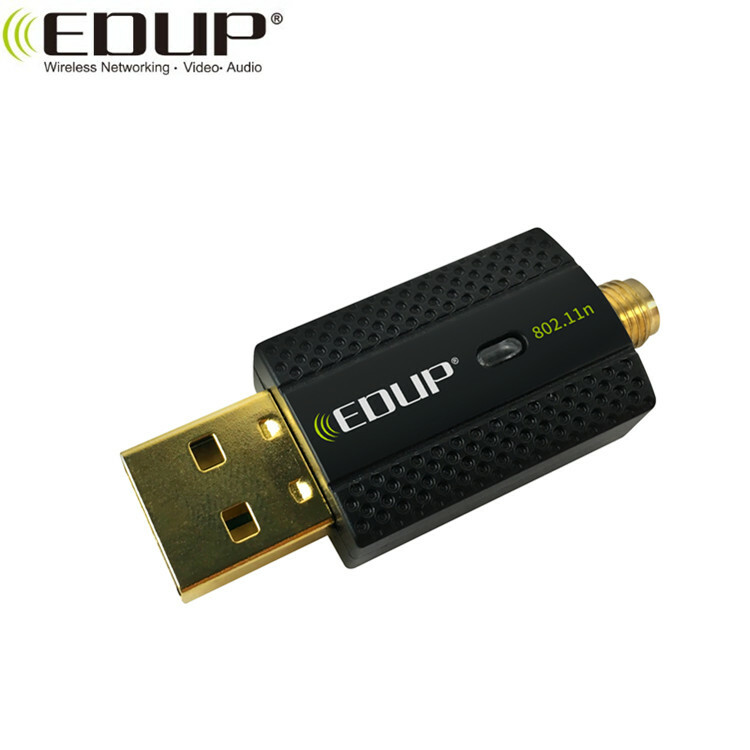 What is the function of bluetooth wireless adapter? 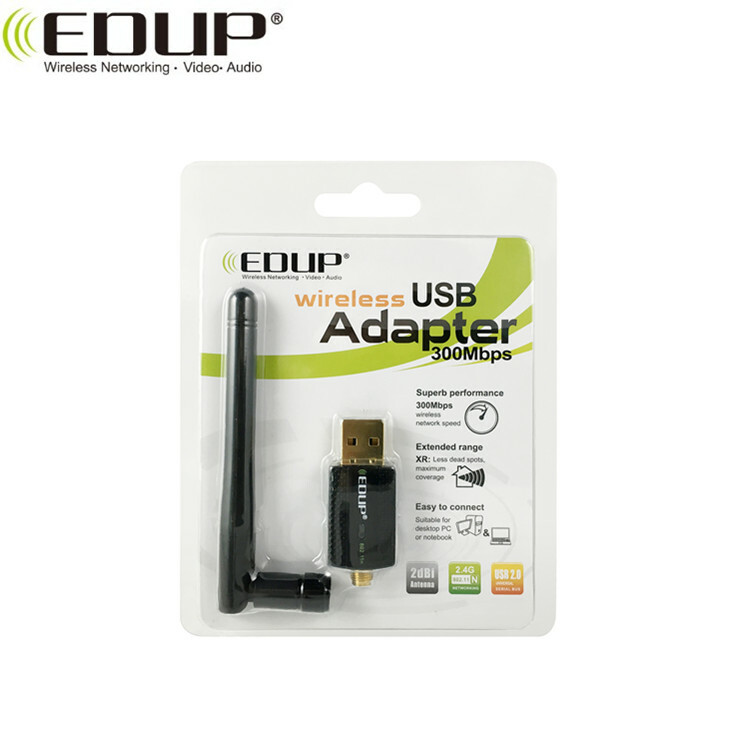 Can you show me detailed pictures wireless adapter? 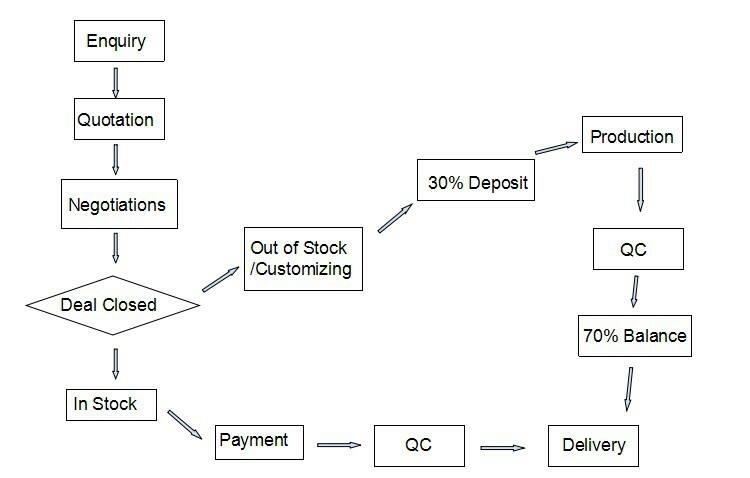 What package do you have for option? How about the shipping method? 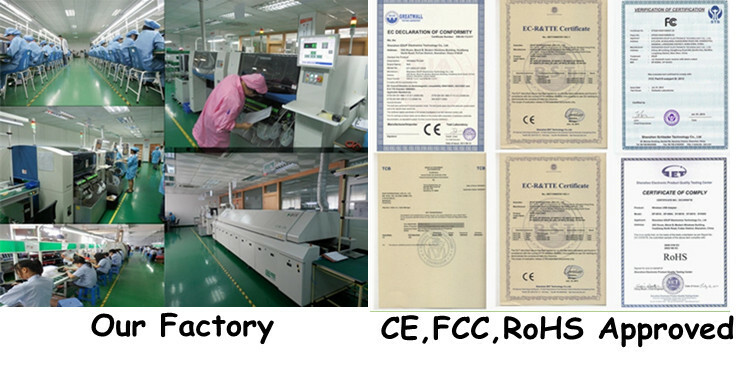 1) The parts from us are sure to have quality warranty,and they are double tested before shipping. 2) The items can be sent in 1~3days if less than 500pcs,and 20~30 days if more than 1000pcs or OEM.If you do ODM,It takes about 40~50days. 3) We can send your order by UPS/DHL/TNT/EMS/FedEx. Pls contact us directly and we will use your preferred ways. 4) Any import fees or charges are the buyer's responsibility. But we can help you reduce and avoid import taxes by declaring prices low, declaring the contents as "electronic accessories" or other items and shipping in simple packaging. 1. We can guarantee the product quality within 12 months. 2. If products cannot work,refund or exchange is available. 4) Please make sure all detailed information is correct when doing the payment. 2) As a manufacturer, we have our own factory, our own mold and design,so we definitely have price advantage on our models! 3) All products are 100% and twice tested working before sent to you. 1.How can I buy this Model? 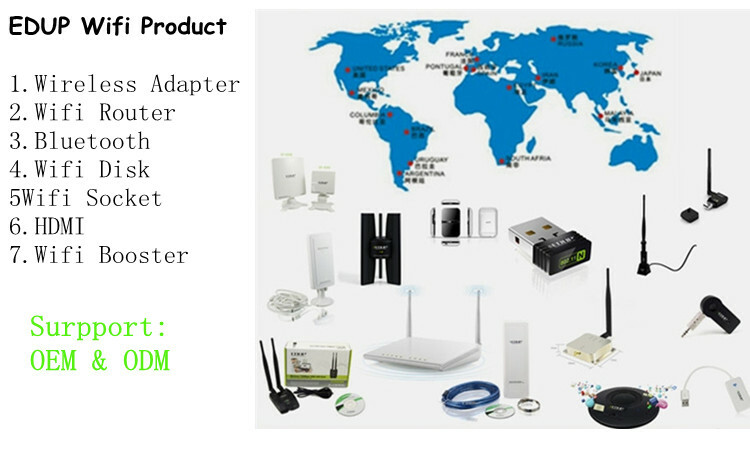 ---You can send e-mail to us.We are sure to reply you in 24 hours.You can also talk with us throught trade manager.If we are not online,you can leave us a message.We will reply you asap. 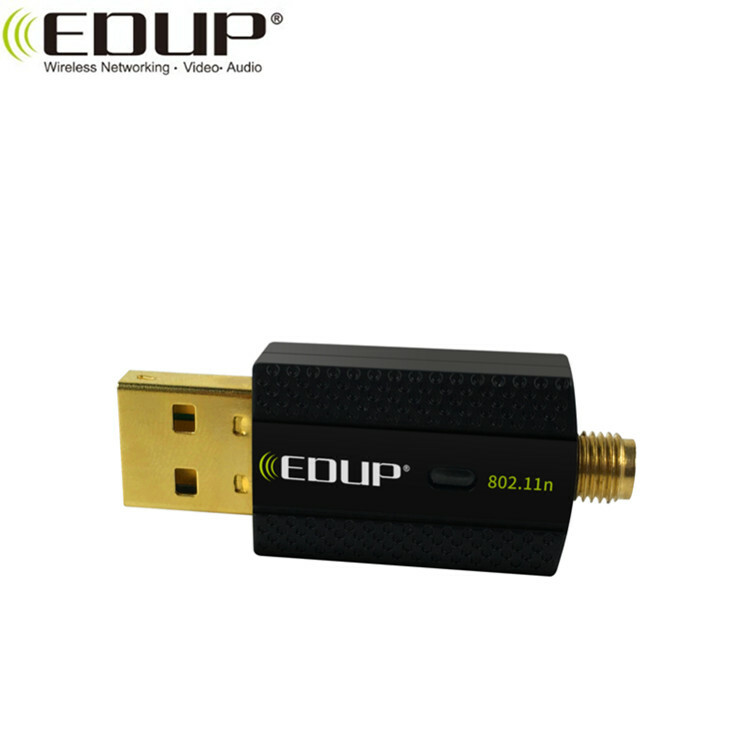 ---For any of our models,we provide 12 months warranty.If the model is broken or can not work,We will prepare 0.1-0.3% etra models.If the product have been broken because of quality problem.You can send them back.You just need pay the return shipping fee.We will send you new models instead. 3.How could I get the best price? ---We do wholesale on Alibaba.We will gurantee the benefite for both sides.The price is based on quantity.And We usually offer discount for old customers. Would like to know more about the product? Send us inquiry, click "Send" now!